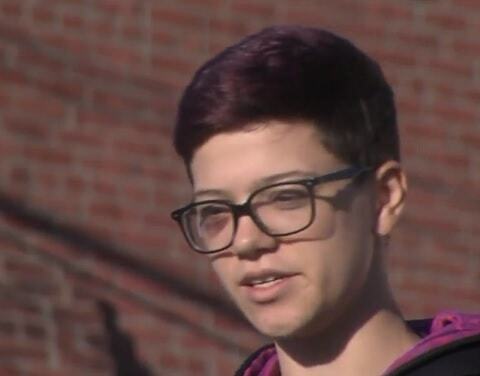 A Missouri teenager has alleged that a group of between 20 and 30 boys beat her up because she is gay. 16-year-old Nylea VanHoutan the attack happened after she and three friends left a festival in St. Joseph. “It was like 20 to 30 of them. They were high school kids because one of my friends said something like she had seen them at school. 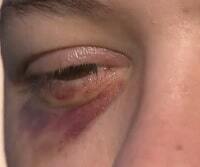 Her mother Sescha Hicks said she is “super angry” and called the attack a hate crime. Law enforcement officers have asked anyone with information about the assault to call the St. Joseph Police Department. Watch a report on the attack below.